Retirements in MMA are a dime a dozen in recent times. As quick as a fighter hangs up the gloves, they’re just as quickly strapping them back on. The idea of having just one more fight always causes salivation on the lips of any combatant, but in the short career of Richard Kiely (2-1), the Irishman feels his name was made. 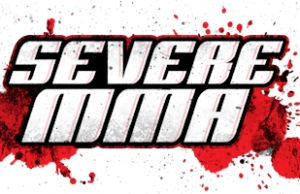 “I’ve been thinking about it for a good while,” Kiely told Graeme and Sean on the Severe MMA Podcast Premium. “Initially my plan was to only fight for a year. Within the year, I thought I’d done quite well. 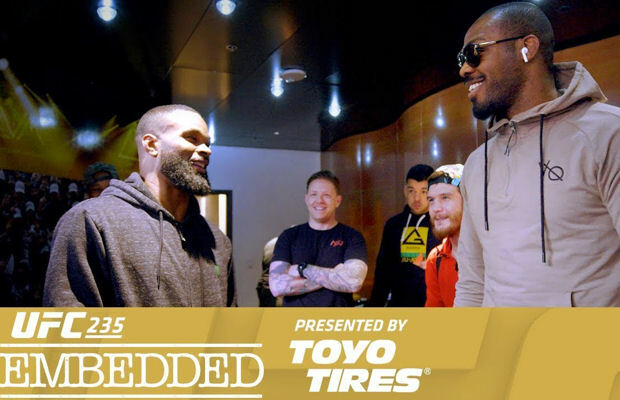 I rose pretty quickly and got that BAMMA title shot, so I thought it was a good time. In the eyes of many a fan, Richard soared quicker than anyone up to title contention. 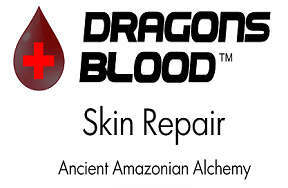 An opportunity that received much criticism from the masses. Entering the bout at 2-0, this would ultimately see Kiely come up short to then-champion Alex Lohore. Despite the outcome, Richard feels it wasn’t for lack of skillset or experience, having many years of martial arts experience behind him. Plagued with injury in the lead-up, Kiely thought it was better to try against the odds regardless than to not try at all. “Obviously, I wasn’t happy with the way the Lohore fight went as I was fighting off of one leg,” Kiely mentioned. “It was risk versus reward. I thought I could knock him out on the feet. I knew if it went to the ground it would be in jeopardy – not because of my grappling skills, but because I was on one leg. “Even when he was on top of me, I had to weight until his weight shifted so I could push his right leg as I couldn’t bridge and roll off with my left leg. Even when he got me in the knee bar, it wasn’t down to the lack of jiu jitsu, it was simply that I couldn’t move my leg. 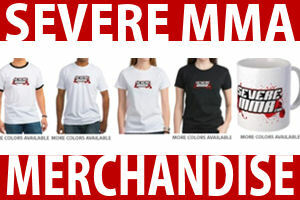 When entering a sport like MMA, goals and attainable accolades are a must-have. Entering this world with the mindset of Richard’s, to only give it a year from the get-go, is a rare state of mind to possess. Ultimately, retiring from active competition still remains a bittersweet pill for the former to swallow, but it’s a decision he’s made putting his head over his heart for the future of his personal life. However, there is only one bout that would lure him back into action. “I was an insurance operation manager beforehand,” Kiely revealed. “So to commit to leaving that to go into MMA – and not just to go into MMA, but to go into it brash, devisive and to make waves with a chance to become the face of BAMMA, it’s a big move. “I said I’d give it a year and having a little boy too, MMA is such a big time commitment that it takes a big sacrifice. If you’re doing it for money you’re doing it for the wrong reasons. Unless you’re Conor McGregor; the perfect stone with all the correct attributes at the right time, you’re not going to make any big money even if you’re in the UFC. “My decision to retirement was nothing to do with lack of hunger. I’m still as hungry as ever as I recover from injuries, but I’m going to let my head rule my heart in this case. It would take something very, very special to get me out of retirement now. There’s only one fight that would get me out of retirement and I don’t think that’s forthcoming because he’s the hide-and-seek champion and that’s Terrence [Brazier]. During his quick rise to BAMMA stardom, the SBG welterweight’s mouth was one of the key tools that saw him soar so rapidly. 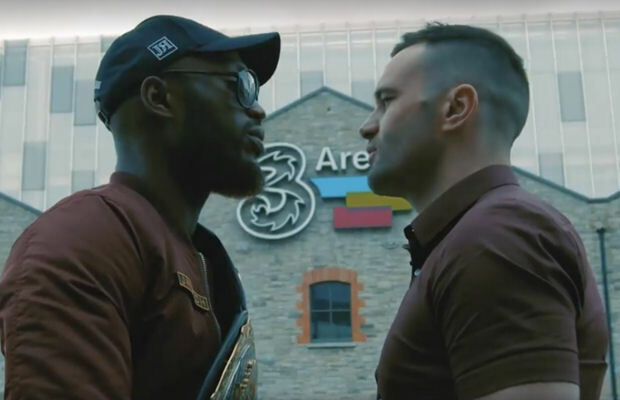 In the age of trash-talk and gimmicks becoming all too familiar in MMA, Kiely feels it was only himself turned up a notch. Though he’s definitely, maybe, fully retired, Richard still sees himself among the top welterweights on Irish soil. “It wasn’t a persona. It was an extension of my own personality. I’m quite brash and outgoing. 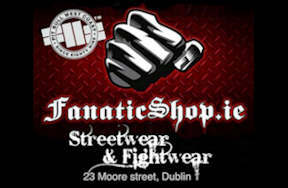 The nature of MMA is that you’re looking for big fights, so you have to extend yourself. I’m not like that when I’m out an about with everyday people, but it’s the business I’m in and I was trying to pick my fights to get to the top as quickly as I could. 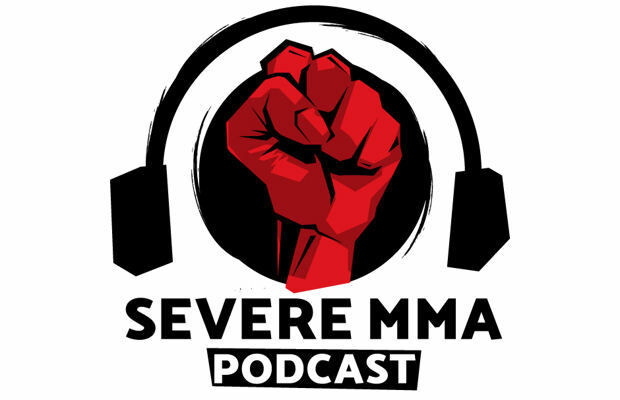 You can listen to the full podcast with Richard Kiely on The Severe MMA Podcast Premium over on Patreon.